The Belvoir Estate includes some of the most desirable equestrian properties, farms and paddocks in the Vale of Belvoir and surrounding villages. If you’re looking to rent land in the area – anything from a pony paddock or smallholding to a larger working farm – please get in touch. You can email property@belvoircastle.com or call 01476 871 001. Alternatively, all of our currently available properties are marketed through Moores Estate Agents. Please note – Our equestrian properties, farms and land are extremely popular. If we don’t have anything suitable for you now, we’re happy to keep your wish list on file and let you know when your ideal land or property becomes available. Come and live in the beautiful Vale of Belvoir! 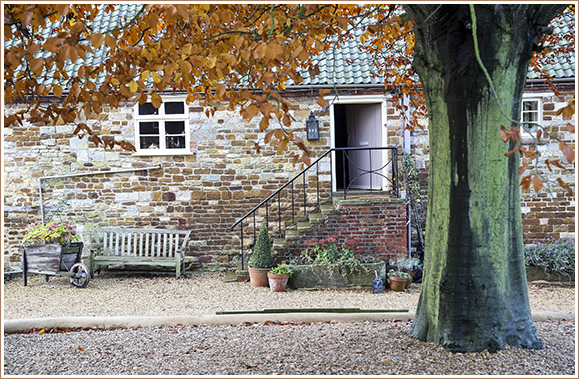 The Belvoir Estate includes over 320 distinctive rural rental properties – from charming cottages to large farmhouses with land, stables and outbuildings. All our rental properties are set in delightful Leicestershire and Lincolnshire villages, at the heart of the beautifully unspoilt Vale of Belvoir. 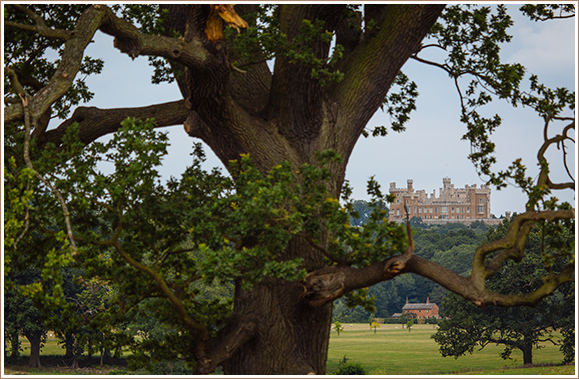 To find your perfect home on the Belvoir Estate, email property@belvoircastle.com or call us on 01476 871001. Or see any current properties for rental here. The Vale of Belvoir is an ideal countryside location for commuters – with easy road access to Grantham (8 miles), Melton Mowbray (12 miles), Nottingham (18 miles) and Leicester (30 miles). You can be in London in little more than an hour using the high-speed rail link from Grantham to King’s Cross. And Nottingham East Midlands airport is less than 35 miles away by road. The Belvoir Estate has owned and let property for centuries. There’s a wide range of property types and ages available, but most of our farmhouses and cottages date back to a huge rebuilding programme in the early 19th century – just after the present Castle was completed. We have an ongoing programme of renovation works to bring all our older properties up to the modern standards you’d expect – including damp proofing, re-plastering, new kitchens and bathrooms, new carpets and flooring, and new garden gates and drives. Our Estate Property Manager heads up a team of around 25 specialists – including bricklayers, joiners, plasterers, labourers, electricians and plumbers. Major renovation works are carried out whilst properties are empty, but ongoing minor improvements can be made while the properties are occupied. You’ll see our specialist team regularly in and around the local villages – working on improving the general tidiness of the area. Some of their ongoing tasks include mending crumbling stone walls, removing ivy, and replacing fencing and gates. Showcase your products at the Engine Yard – our brand new rural retail village with sustainability and provenance at its heart. 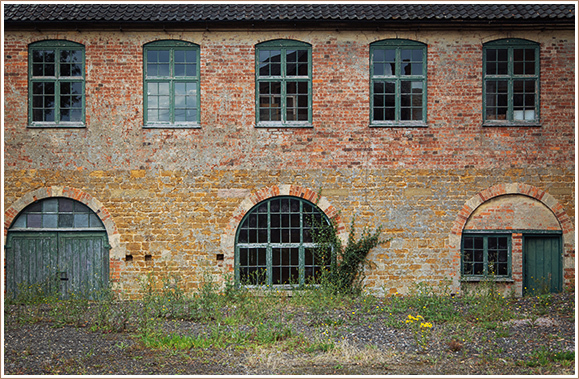 This historic cluster of Victorian buildings were originally used as workshops by the specialist tradesmen, brought in to produce furniture, windows and doors during the construction of the present Castle. 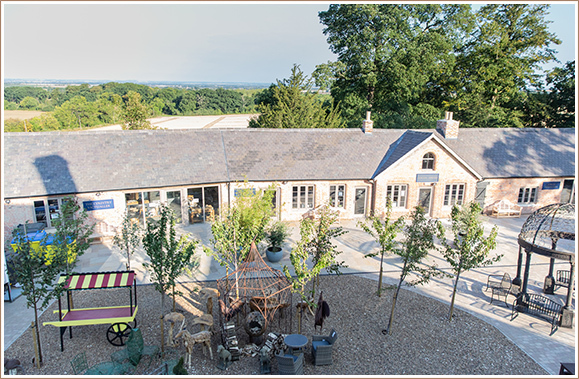 Sensitively converted, the three acre landscaped site plays host to retailers and entrepreneurs offering local food, artisan shopping and the best of country living. If you’re interested in being part of this exclusive retail village, take a look at the Engine Yard for the latest opportunities.